Keep your company in front of your customers, even when they're snuggled up in bed with their favourite read. Perfect for gifts or to sell, people will hang onto them long after you hand them out. 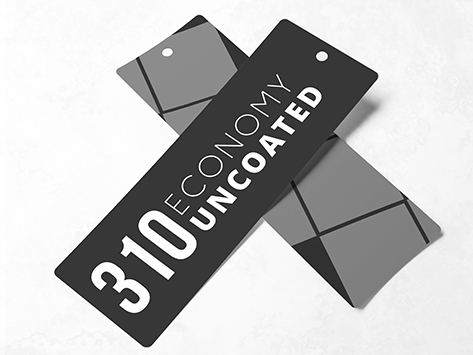 Our Economy Bookmark 310gsm card stock is high quality at an affordable price.